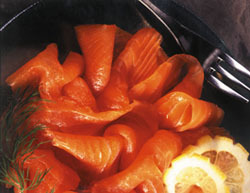 Charles Sinclair setup QFS Scotland Ltd in 2009 after becoming disillusioned with big company politics plus the fact that large companies tend to distance themselves from both the people and products that make seafood so very special in Scotland. After 20 years working for both large and small companies he decided to setup a company emphasising great products produced by enthusiastic people. 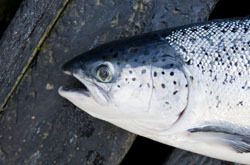 Charles joined the seafood sector in 1989 when he started with a fledgling new company called Aquascot where he thrived on the challenge of promoting salmon and developing new markets. 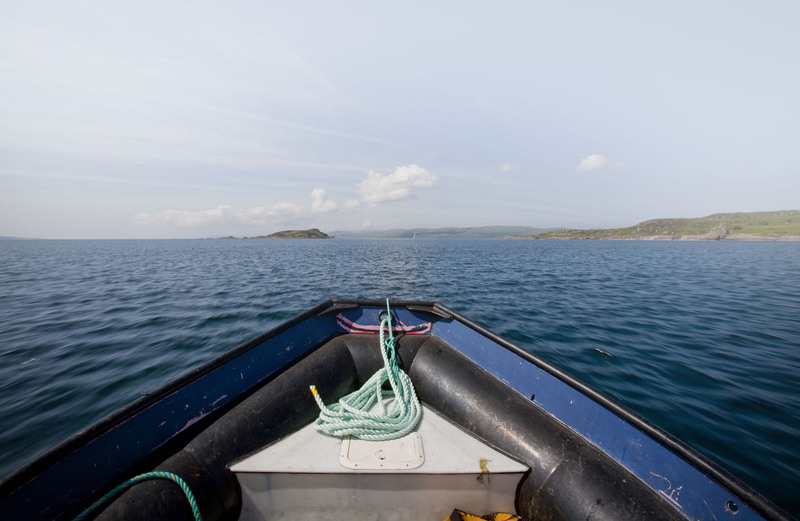 Within a few years the market was already changing dramatically and the challenge then became gaining listings with the main UK retailers for added value seafood products. Despite being told by numerous people in the industry that national retailers wouldn't buy from companies located in the north of Scotland, Charles took great delight in gaining listings with the likes of Waitrose, Sainsbury's, Tesco , Wm Morrison's and Marks & Spencer. Charles became the Marketing Director of Aquascot in 1993 through to 2000 when this business was sold. 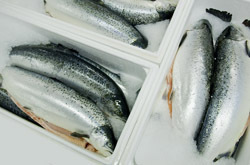 Once Aquascot had been sold to the Norwegian aquaculture giant Cermaq Charles found it difficult to settle into a business more interested in politics and shareholders than its customers and products. Inevitably this led to business being lost in a culture which seemed unable to make decisions. When the opportunity came to move back to trading and to setup a new trading team for Mainstream in Scotland - he took it. 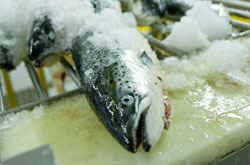 The Mainstream trading operation was trading salmon from all the main producing countries of Norway, Chile, Canada and Scotland. Consistently outperforming the market indexes Charles became European Sales Manager for Mainstream and responsible for sales of all group products within the European market. Charles enjoyed this challenge before deciding to leave Mainstream in 2007. 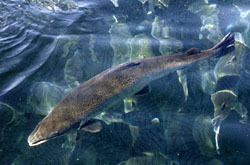 Later that year Charles took up an interesting position at Strathaird Salmon in Inverness. 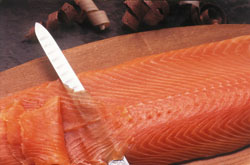 This was a great opportunity to get involved in smoked salmon and work with a well established team he already knew well. However Strathaird was part of Young's Seafood, and although this provided great support it created a culture he couldn’t be happy in so he decided the only way around this was to setup his own business. He approached small high quality producers that he already knew and before too long deals started to be done for him to represent them. In 2009 QFS Scotland began and we haven't looked back since.